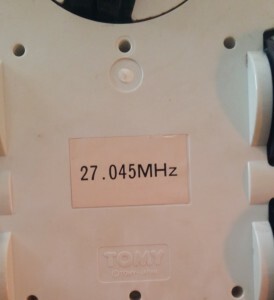 Hello everyone, this is my Omniboot 5200 series, conversion / upgrade project, using the EZ-B4 from EZ-Robot.com, much like the on in DJ Sures video, DJ Sures is the CEO and founder of EZ-Robot.com. 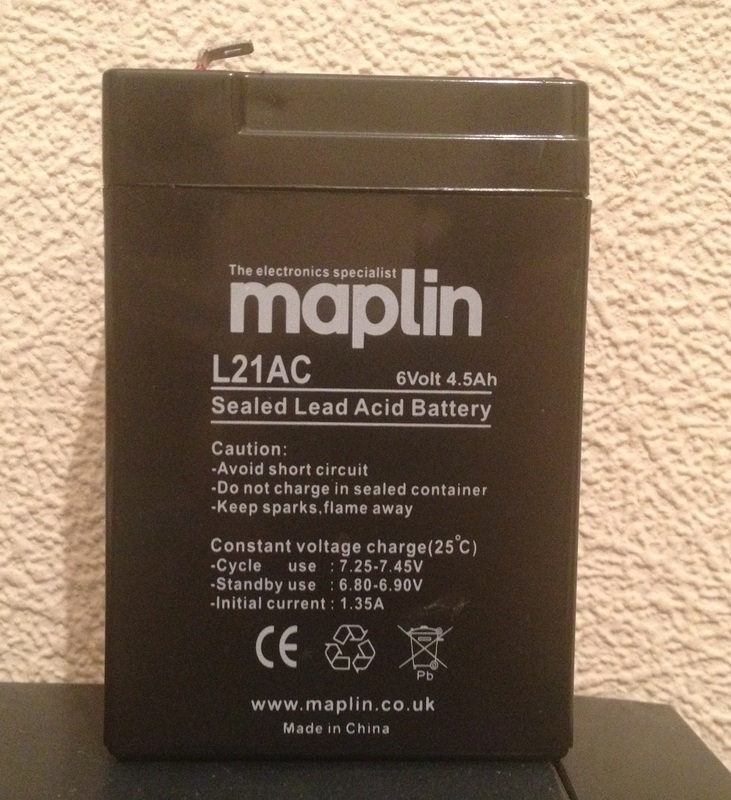 I hope to include a little more tech in the in the from of a Raspberry Pi and a self assembly oscilloscope from E-Bay. 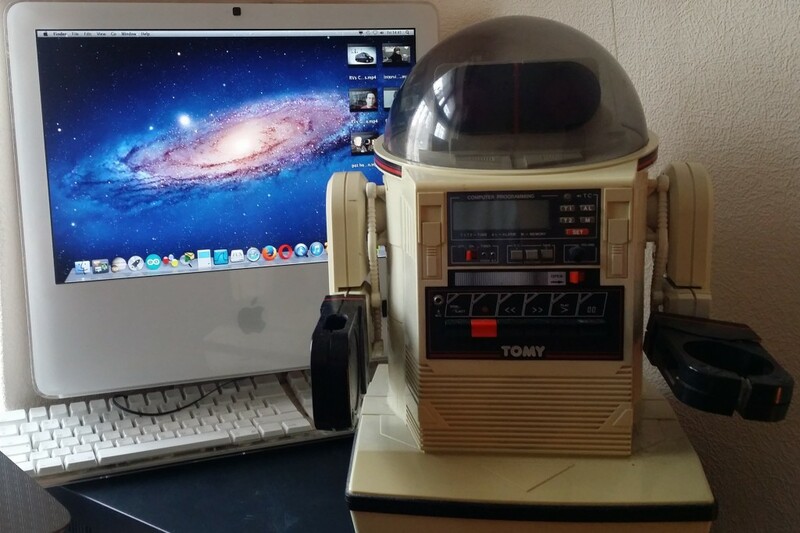 Below are some pictures of the robot I took next to my iMac for size comparison, as I did not have any images saved from the original E-Bay seller from were I purchased it. 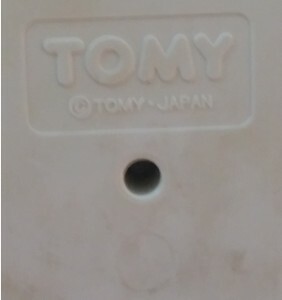 These robots where built by Tomy in the early 1980’s and are now collectors items, E-Bay or GumTree are the only places you are likely to find them anymore. Below are two videos posted on YouTube. 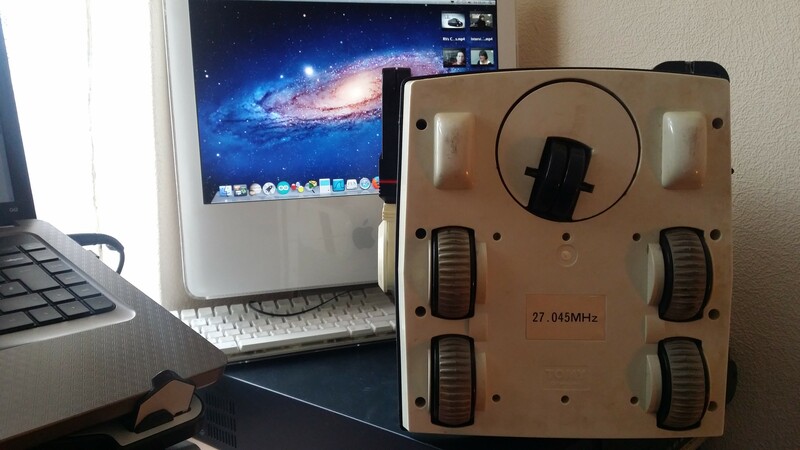 Video 1) Posted by Checkyoursix77, in which he shows an original mint condition Omnibot 5200 / 5402, as they were in the 1980’s. Feel free to check out his channel, he has some more Omnibot videos as well as videos and playlist on other subjects. Video 2) DJ Sures the CEO and founder of EZ-Robot.com, show casing his Omnibot 5200 / 5402 conversion with All features including speech, WIFI control and face recognition, etc. His robot is excellent and this short video is well worth a watch ! As you can see from the picture above, my Omnibot 5200 is a fear size, and this is a about half the size of my Omnibot 2000 project, which is featured on this site under the robotics menu. 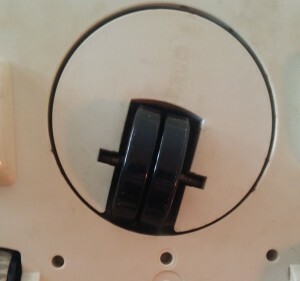 Above is a picture of the underside, as you can see compered to the my Omnibot 2000 project it is less sophisticated and use a center turn wheel to steer, as opposed to the four wheel tank style steering the Omnibot 2000 uses. Above are some close ups of the under side, for those of you who may be thinking of 3D printing your own, at this stage it is still very grubby form when I purchased it from E-bay. 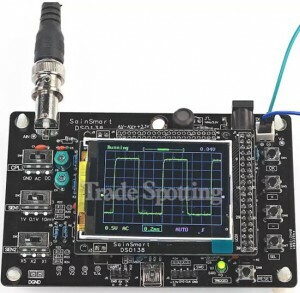 This is the Sain Smart DSO 138 2.4 TFT Digital Oscilloscope Self Assembly Kit and a Lead Acid Battery which I intend to use for this Omnibot 5200 conversion / upgrade project. 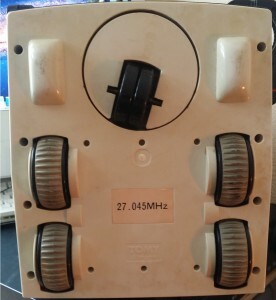 panel or by the robots on board computer clock. Movement    : The robot could move back wards or forwards and left or right but had only one speed, the arms had no gears in them at all. Other            : The eyes could light up or flash with a short sound. A talk through feature was included via a mic in the radio controller. devices, fore example a Wii Remote or X-Box controller. Their is also a degree of autonomy and decision making with the EZ-B4 unit and ROS software. Movement    : The robot will be able to move backwards or forwards and left or right. The head will be able to move lift and right. color tracking. In Addition to the above capabilities, I also intend to include a Raspberry Pi to be used as a mini on board desk top computer. Omnibot 5200 / 5402                   : £145, From E-bay. EZ-B4 Robot Brain                      : Ez-B4 Robot developers Kit $179.99, P&P / S&H $47.98 and a UK Import duty tax of £30.00, from EZ-Robot.com. 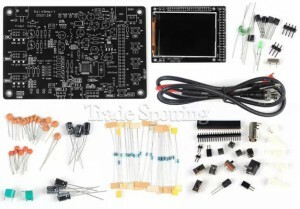 138 2.4 TFT Oscillscope             : Sain Smart DSO 138 2.4 TFT Digital Oscillscope Kit £15.60, P&P / S&H £6.99, from E-Bay. 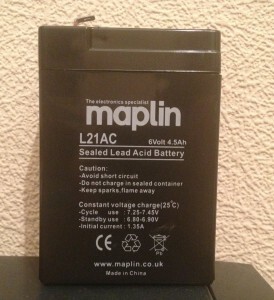 Lead Acid Battery                       : Lead Acid Battery £5.99, from Maplin / Radio Shack / Tandy.